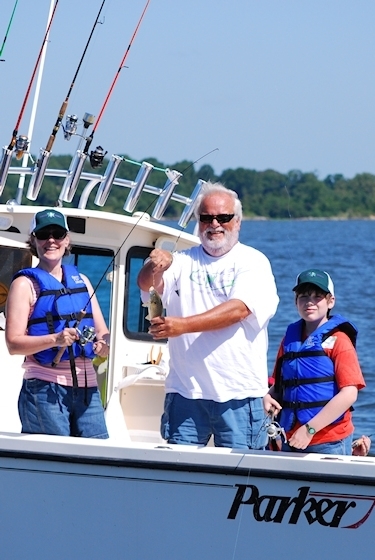 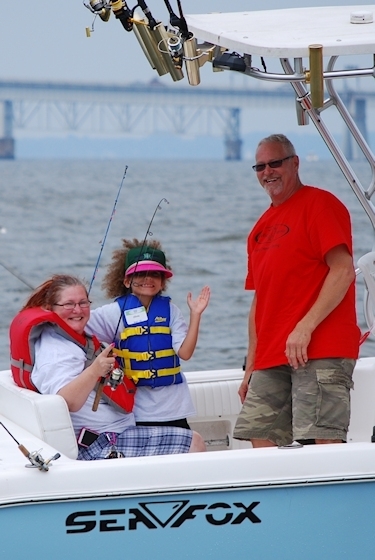 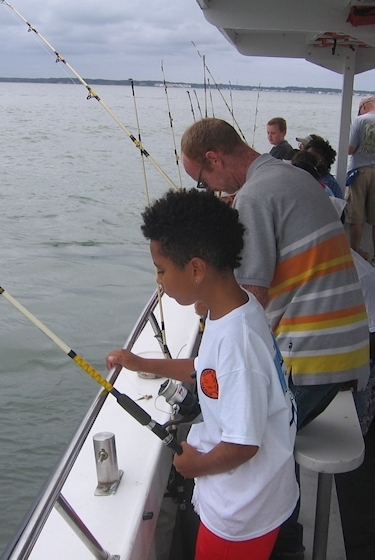 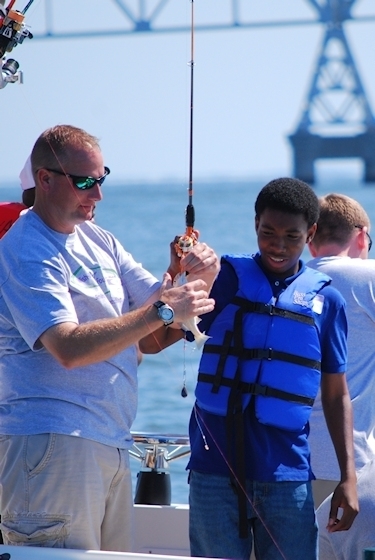 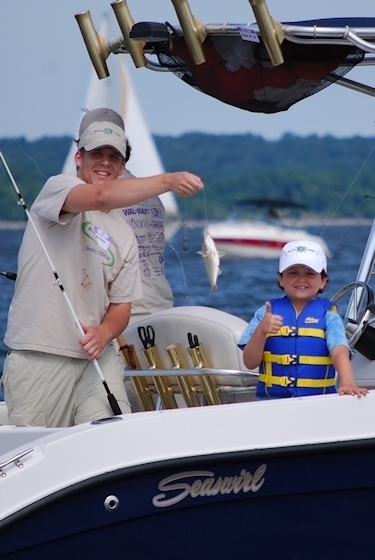 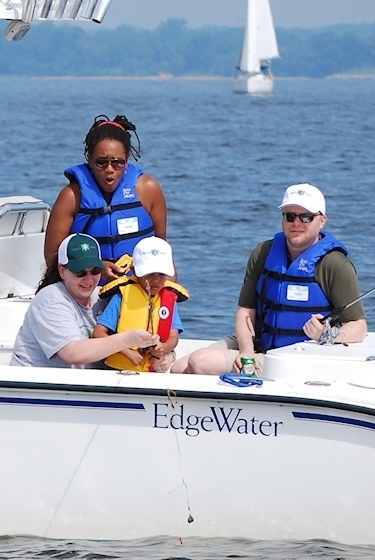 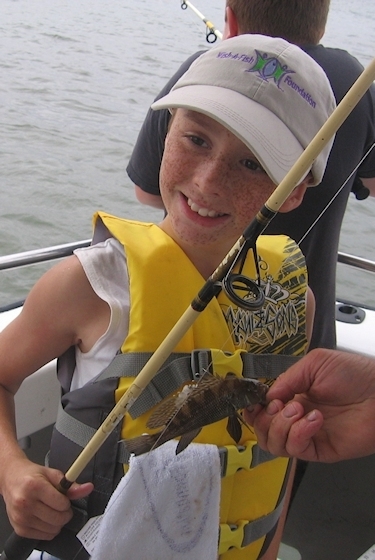 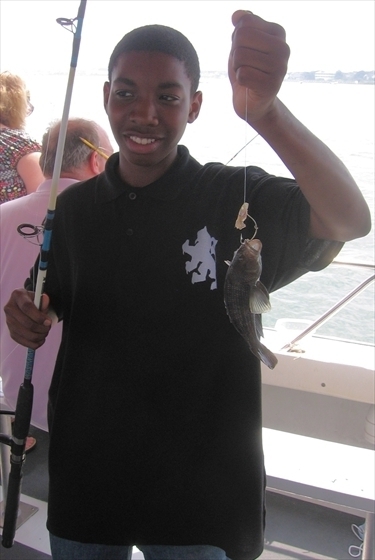 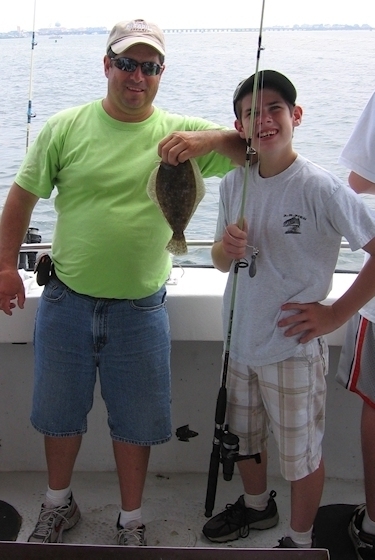 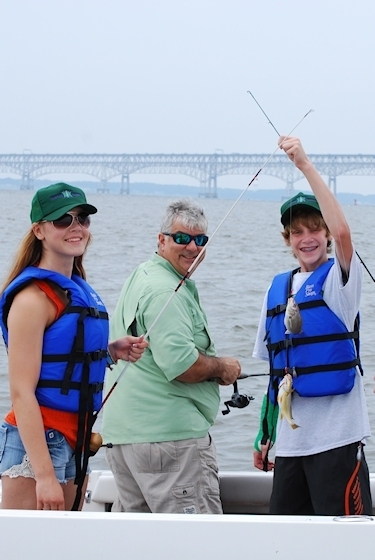 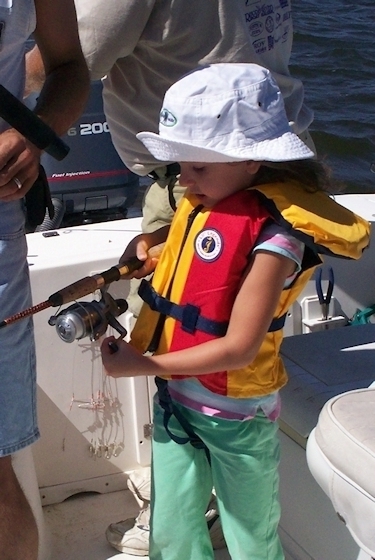 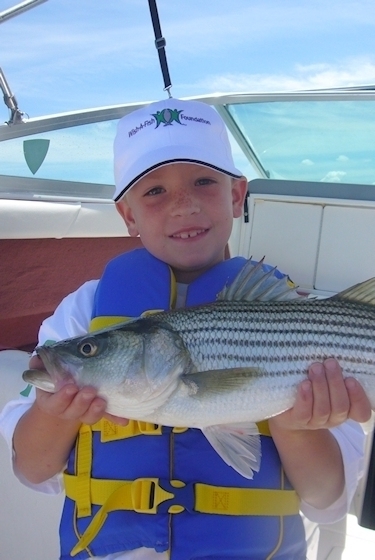 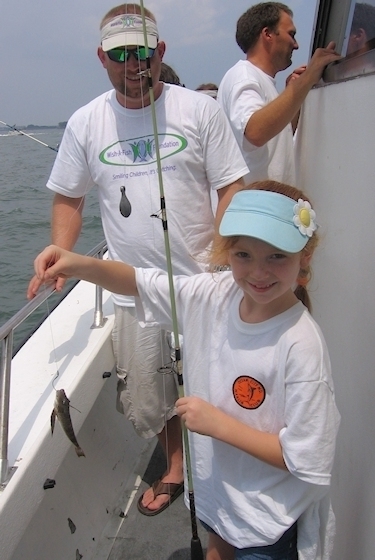 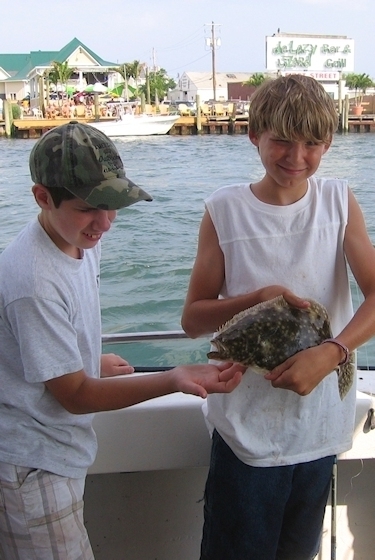 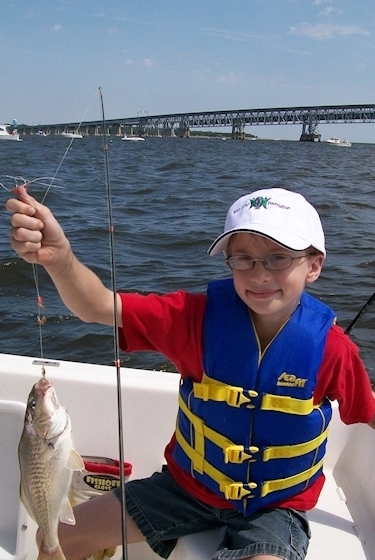 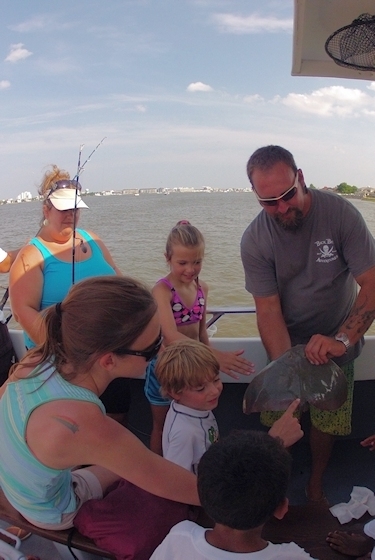 The Wish-A-Fish Foundation hosts fishing events in Maryland and Virginia for special needs children and their families. 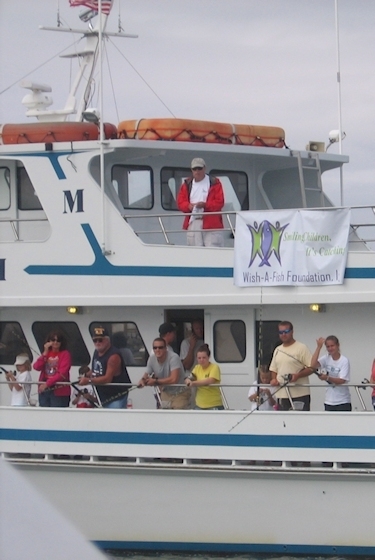 Our first event was held in 2000 and included 23 families and 38 children (special needs children with serious or life-threatening illnesses, physical or developmental disabilities plus their brothers and sisters). 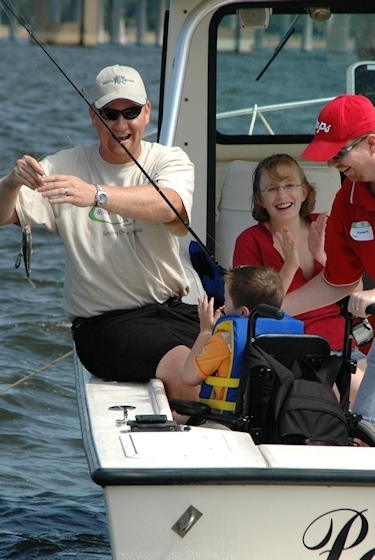 We have grown over the years and now have 3 to 4 events per summer and are honored to host 100 – 125 families each year. 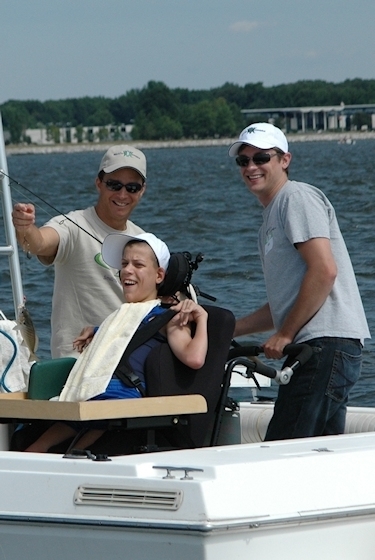 Our dozens of volunteers all love to fish and enjoy sharing their passion for the outdoors with others. 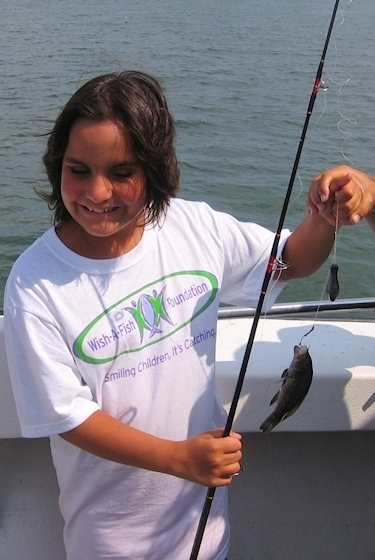 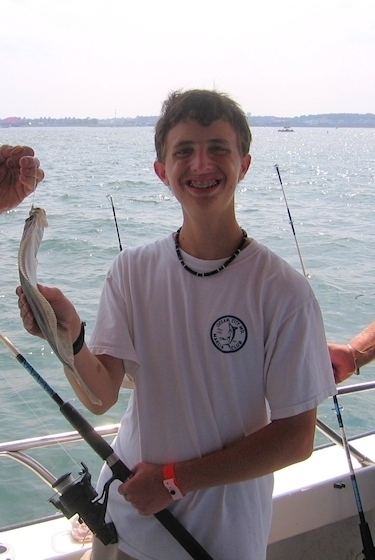 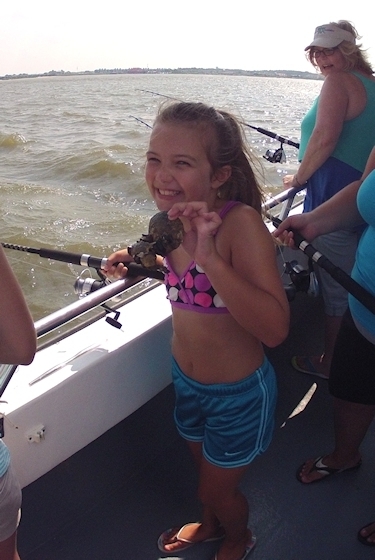 Many of our volunteers tell us a Wish-A-Fish event is their best fishing trip of the year! 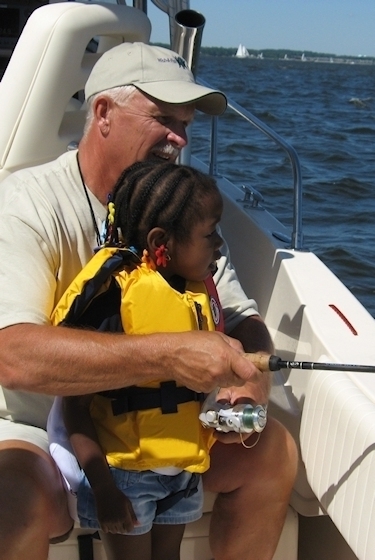 We can’t cure an illness, make a disability vanish, or remove the daily stress a family with special needs children has to endure. 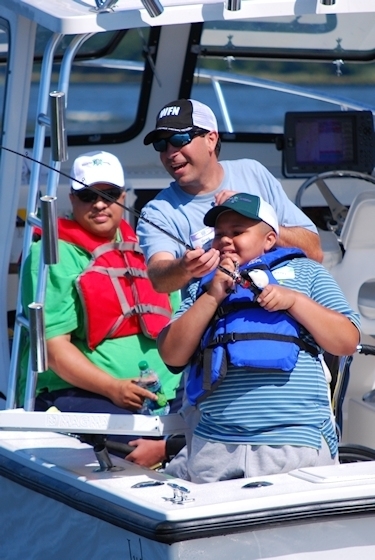 We just try to make one day a little better for the whole family by taking them out on the water for some fun and fishing. 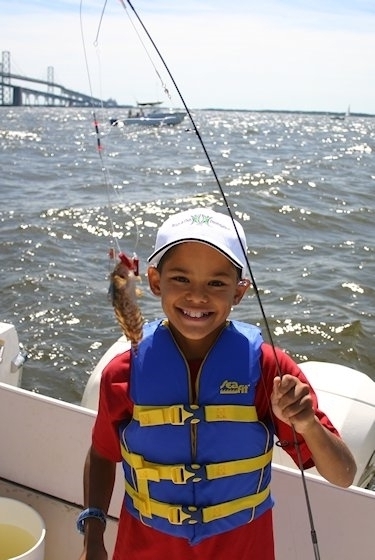 The smiles and excitement on the children’s faces when they catch their first fish (and their second, and their third....) is a wonderful experience and a memory that will last for years.